I know my activity on here has been sparse lately, and it’s truly regrettable, but I’ve been actively working on a couple new projects – one of which I’m ready to unveil today. Some time ago, I started writing a collection of short stories thematically inspired by The Twilight Zone and dubbed this collection of stories Duskland. While I’ve only published two tales under the Duskland banner (Freefall and The Tale of Another Job), I’m always brainstorming new ideas for when I have the time to commit them to paper. Despite only publishing two Duskland tales, it’s something that is always on my mind and something that I’m always looking to expand. It is for these reasons that I’m excited to announce a web series based on my Duskland tales. 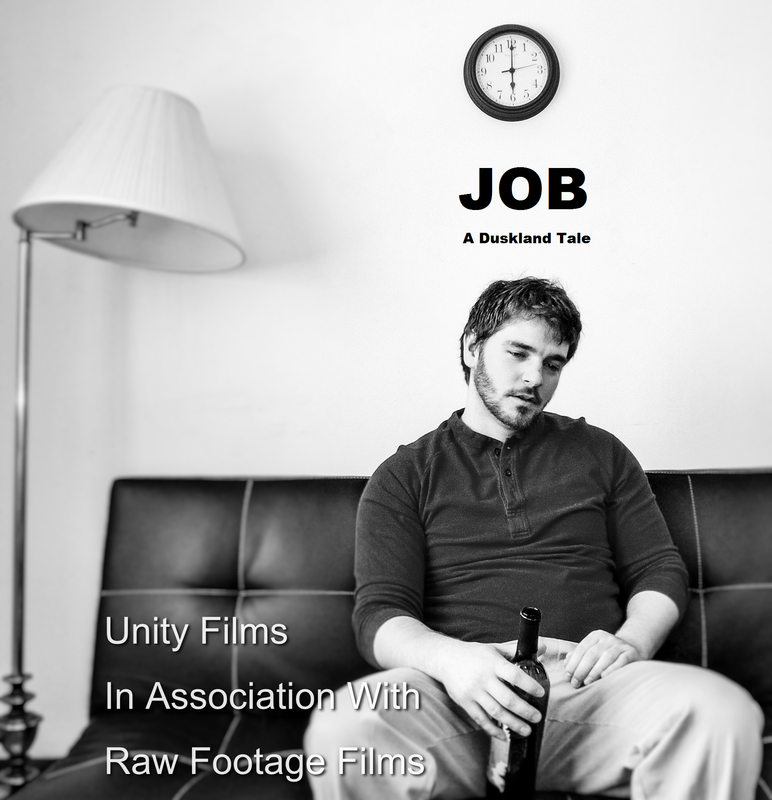 The first episode will be an adaptation of The Tale of Another Job – which is available for reading and download from the Duskland blog – and production is already underway. The web series will be produced in cooperation with Unity Films with future episodes being original stories crafted specifically for film.